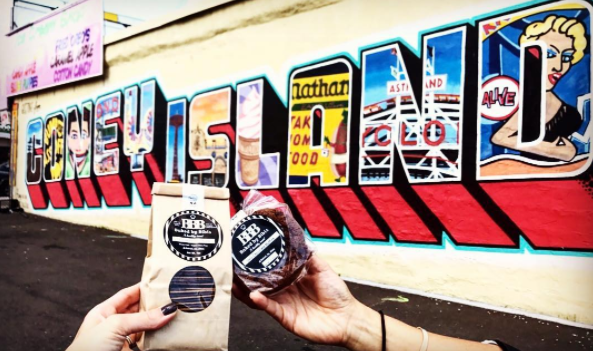 Located right off of the boardwalk and the beach, “Cookies & Coffee in Coney” is a seasonal kosher cafe opened up last month in Coney Island, Brooklyn run by Baked By Bibi’s, famous for their gluten free crisps. 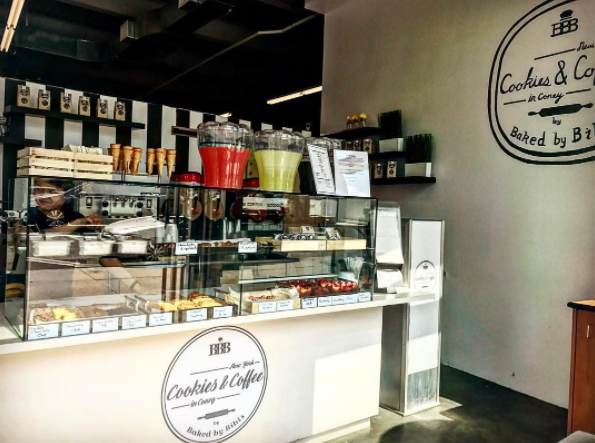 The cafe offers gluten free as well as non-gluten free items in addition to Açai Bowls and Iced Green Tea Matcha Lattes. Kosher supervision under Rabbi Yechiel Babad.